Home Remodeling Cost vs Value: Now and Later | R. Craig Lord Construction Co. If your family was like mine, “Now and Laters” candy were a favorite of my children. While the name implies that you should eat some now and save some later, I doubt that they were able to keep them around long enough for the “later” to happen. Now that they are grown, I find myself telling them about the new “Now and Laters” of home ownership and how home remodeling is an investment that you can enjoy today and pays for itself down the road. Each year Remodeling Magazine conducts research on actual home remodels and releases a Cost vs. Value Report. For 2019, the projects with a greater than 70% recoup value are upscale grand entrances, wood decking, siding, and entry door upgrades. An upscale bathroom remodels as well as upscale Kitchen remodels recoup 60% while a midrange universal bathroom remodel recoups 62%. Additions remain a smart investment for those short on space with recoup rates at 59% for Master Suite Additions and 58% for Bathroom Additions. This, coupled with appreciation of home values overtime in South Jersey, can provide even more value to the overall home value. There are many variables that enter the equation when it comes to the cost of project that the report defines specs for each project. 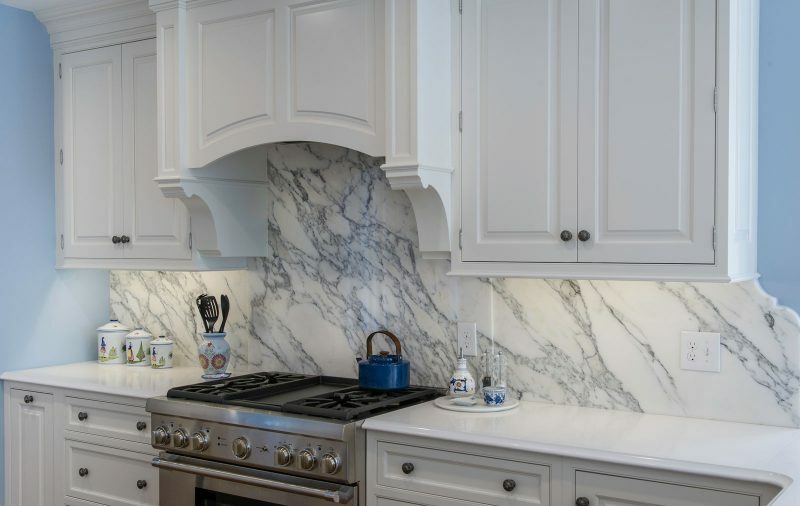 For example, the Upscale Kitchen cost is based on a 200 square feet Kitchen that remains in the same floorplan, but changes out the cabinets, countertop, replacing lighting fixtures, and adding a tile floor. The report estimates an upscale Kitchen remodel at $133,740, Bath at $66,488, Bathroom Addition $90,709, Master Suite midlevel at $136,253 and upscale at $281,743. When you’re comparing these costs, keep in mind that these do not take into consideration varied sizes of a project nor the range of finishes available, whether-or-not the footprint is being adjusted, and additional plumbing, electrical, and HVAC needs beyond the report’s project definitions. So, how should you approach the estimates provided in the report? We recommend that you use them to get a feel for where a project might fall and then consider your specific project needs and keep an open mind. Our Design Build team will help you figure everything out, working within your budget, each step of the way so you can enjoy your home remodel now and also reap the benefits later. If you are considering a remodel and would like more information, we welcome the opportunity to share the full Cost vs. Value Report with you during a complimentary in-home evaluation. To schedule, please call (856) 235-4237 or online at www.rcraiglord.com.